I'm not really sure how all this "blog friends" business works, but I like making friends. I especially like making friends with people who aren't going to drop by and judge my domesticness, or lack there of, and yes, I did make up the word domesticness- don't hate. Anyhoo, it involves making new friends and searching for celebrity hotties on photobucket, so I'm definitely on board! Andrea at My Chihuahua Bites is hosting Making Friends Monday today, and I made sure that her chihuahua doesn't really bite. I also had to spell that 15 times before I got even close to something that Firefox would recognize as a word. Her question for this week is: Who are your top five celebrity crushes? What celebrities make you drool? Channing Tatum! His new movie is Fighting, and Mr. Wright wants to see it for all those fighting parts. I just want to look at him. Mr. Wright laughed when I quickly agreed to accompany him to a violent fighting movie. 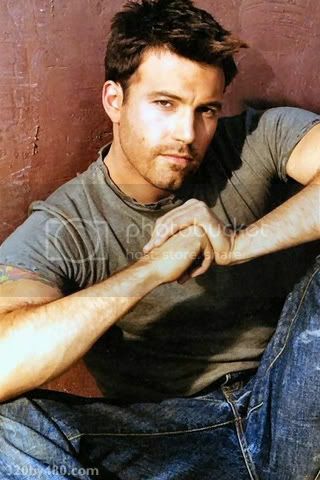 Ben Affleck 10 years ago! He is one of the few teenage crushes that still somewhat holds up. He's okay now, but better then. Josh Duhamel! (Firefox couldn't help me spell that unfortunately!) I like tall pretty boys, so he sure fits the bill! On a side note I stole the Ben and Josh pics from the same user on photobucket. Maybe she wants to be my friend! George Stults! I'm not sure if he's extra appealing because he was such a nice character on 7th Heaven or just because he's so hot, but I'll take him either way! Clean shaven Patrick Dempsey! I'm not lovin' the full beard and grumpy demeanor of his character on Grey's, so I'm picking Sweet Home Alabama Patrick instead! Whew... that took a lot out of me! Uh oh! Blood! Gotta go! Ugg, Little Man just got hit in the head with a block. If we don't make a trip to the ER today I'll be thankful! Oh wait, or maybe it's because it's 95 degrees here today!!!??? Seriously though, great list! Wasn't this fun?? Ooh, I forgot about the Sweet Home Alabama version of Patrick Dempsey. Good one! 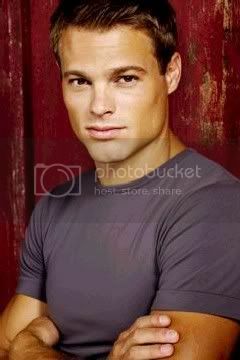 I haven't seen George Stults since 7th Heaven ended. I forgot how cute he was. Good picks! Can I just say...YUM times 5!?! Those are some GREAT picks! I love me some Josh Duhamel! They are all yummie though! I used to love watching Josh on All My Children when he first started out- good to see he is still a handsome guy! Glad you joined in on the fun! All I can say is that Fergie is one lucky girl to have Josh Duhamel all to herself. YUM!! 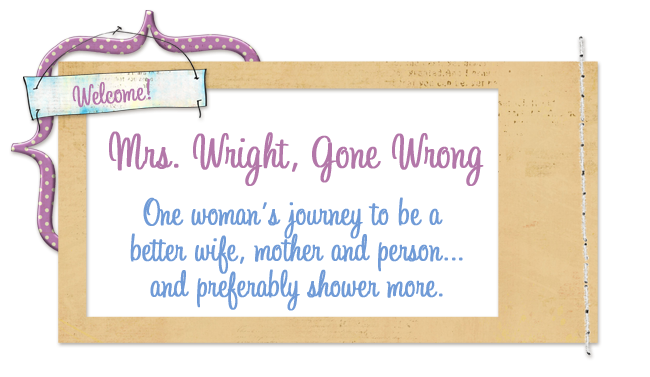 Sorry about the previous comment I accidently posted under my husbands logon and he wasn't real thrilled with my comment. Anywho Great list and Patrick looks great with no beard. All I can say is YuMmY!!!!! Great list! Have a great night! They raise 'em pretty cute up here in the Dakotas!!! Josh Duhamel is times 10!! WOW! 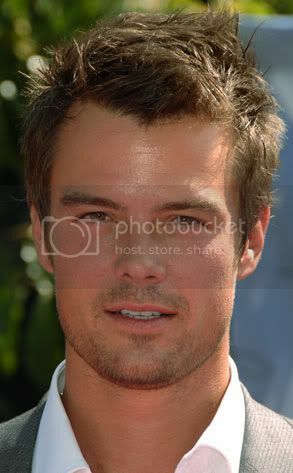 My friend Allison worked at the Applebees in Minot where Josh Duhamel worked before he got famous. Not at the same time he was there though so that's really just a lame, not even close encounter with someone famous. Anyway, Carter from HGTV is my new fav hottie pick. He's hosting House Hunters Green Week. A hot, green man - what more could I want?? Happy Earth Day indeed! 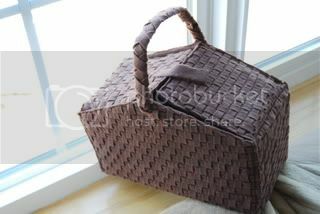 You're weaving baskets now too?!?!? i love that you said ben affleck ten years ago. i totally agree! !